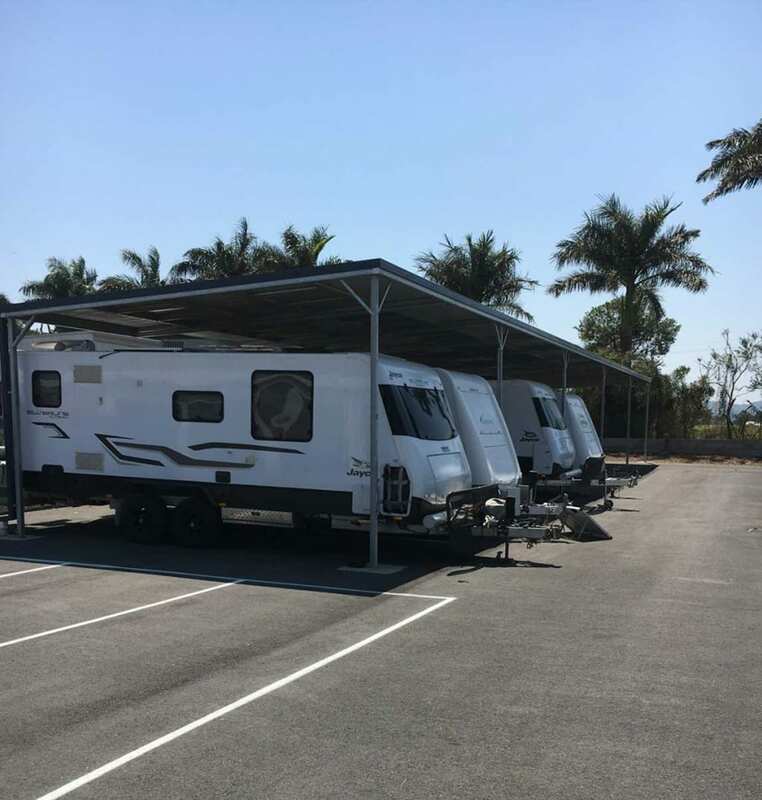 Box & Lock Self Storage can store your Caravan, RV, Boat, Trailer or Car on our custom built hard stand area (Murwillumbah Only). Featuring Bitumen Hardstand, this area can accommodate a range of heavy vehicles. 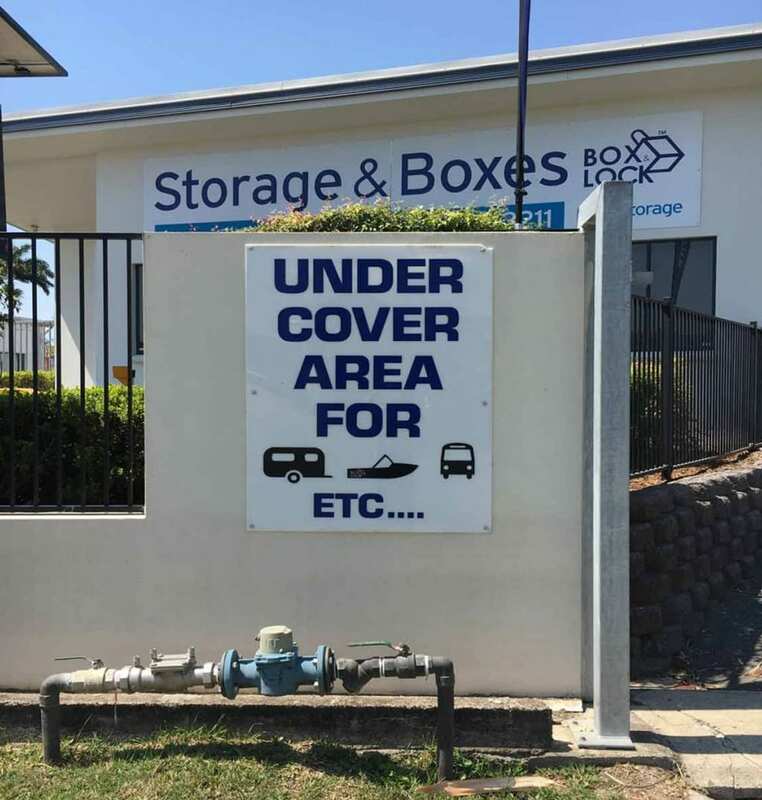 Box & Lock Self Storage Murwillumbah is a fully fenced facility with large driveways so as you can access your vehicle or return it to storage at your leisure. 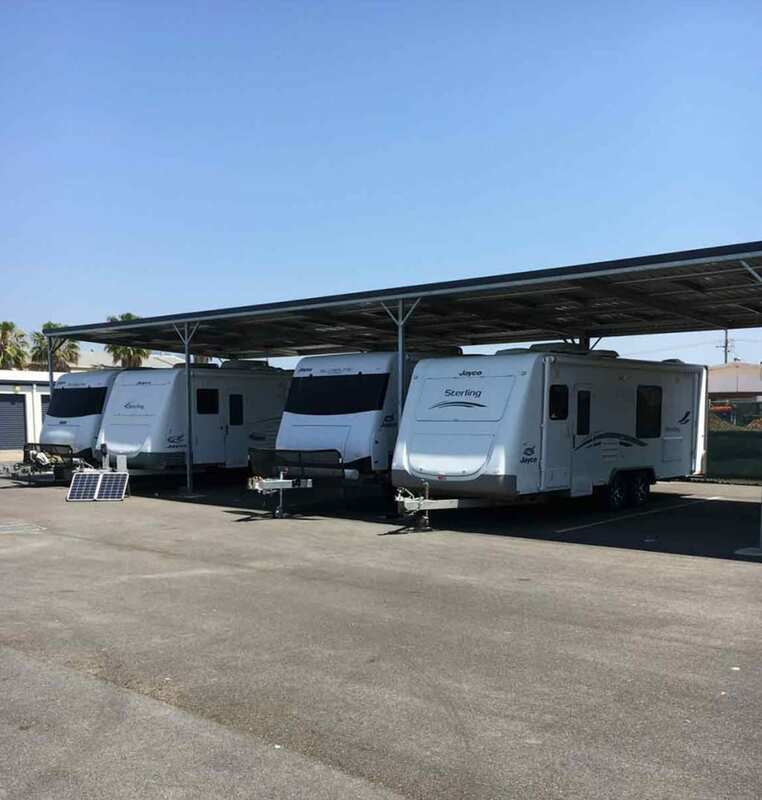 Our vehicle storage area has unique Pin code gate access and features wide driveway areas making for easy drive in and drive out access. Our vehicle storage area is under constant 24 hour CCTV surveillance for peace of mind with onsite management on Monday to Thursday 8:30am to 5:00pm and Friday from 9:00am to 3:00pm. Under cover areas are also available with high ceilings to accommodate large caravans at 3m(W) x 5.6m(L) and 3.6m (H). Long or short term storage is available for your vehicle in a clean, safe and secure self storage facility. Contact us today to get your custom quote. Gated Pin Code access where you can come and go as you choose between the hours of 5am and 8pm (7 Days) with no additional charges. Need to store your Caravan or recreational vehicle? With both indoor and outdoor storage available we have everything you need to store your pride and joy.